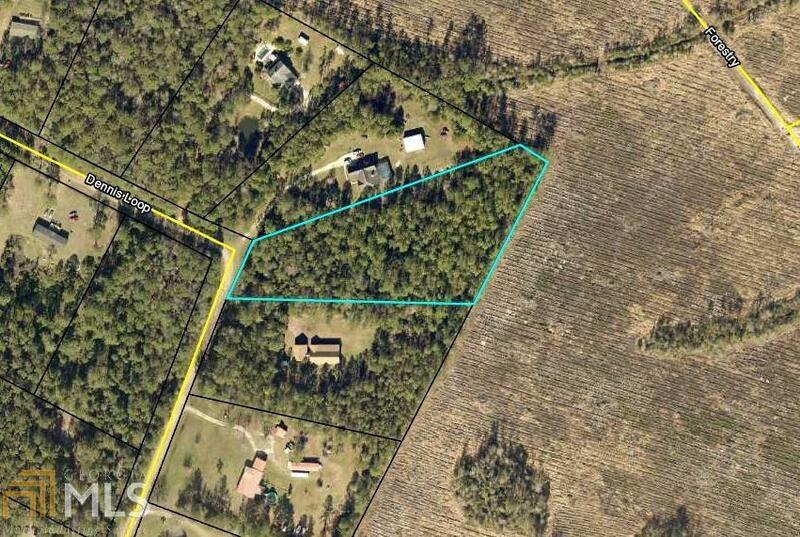 Pinehurst Subdivision - This wooded 3 acre lot provides a peaceful setting to build the home of your dreams! Country living that is close to the city. Located near Hwy 17 providing easy access South to Jacksonville and North to Brunswick. Motivated Seller!